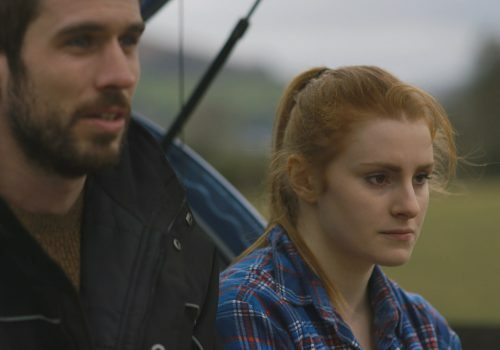 SYNOPSIS: A young man struggles to find his place in the world after returning to Ireland. A familiar face makes him wonder if things are about to change. STORY: In Homecoming, we meet two young Irish people who for many different reasons (and some similar), chose to leave Ireland. Together again, even briefly, they are both forced to confront their shared history, their relationship with “home” and their differing paths in life since a devastating past experience that wounded them both deeply. DIRECTOR’S STATEMENT: My background is theatre and fiction. Homecoming started as a short play for theatre that I wrote in 2010 exploring themes of mental health and contemporary rural identity in Ireland. I’m from a rural area and the themes were very relevant to me. 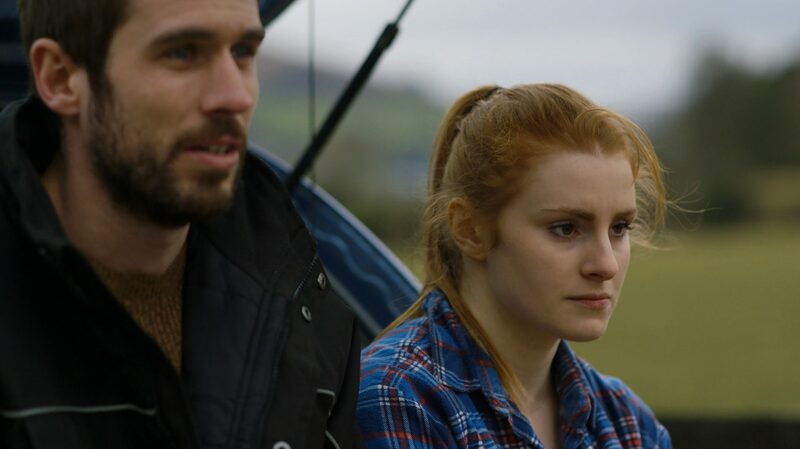 In the play, Mick and Aoife are struggling in the immediate aftermath of the death of John. Mick is due to travel to Australia with his friends, Aoife is in first year of college. I wanted to challenge myself with the film script and I also love adaptation so I took the same two characters and asked myself how life might have turned out for them eight years later. Given that this time span includes post Celtic Tiger Ireland and the fall out from the banking crisis, I was able to explore the impact on the lived experience of those young people who are trying to make their way in life but are heavily impacted by external economic and social issues over which they have little control. I also wanted to explore the modern forms of emigration and how this impacts our relationship with the idea of home. Homecoming is my first film. As the location of the film is so central to the story, I loved exploring how to tell the story visually and I was fortunate to work with a fantastic group of talented cast and crew. Homecoming was funded by Wicklow County Arts Office as a Strategic Project Initiative. DIRECTOR’S BIOGRAPHY: Sinéad O’Loughlin is from Co.Wicklow, Ireland. She studied English & Media in IADT Dun Laoghaire & completed her MA in Drama & Theatre in NUI Galway. She writes short fiction and has written & directed for theatre. This is her first film.